From the award-winning author of When You Don't Know What to Pray comes a bold and life-transforming book that will help readers develop a vibrant relationship with God. Linda Evans Shepherd tells readers that a fulfilling prayer life is more than just regularly talking to God or checking items off a prayer list. God loves us so much that he wants us to draw close enough not only to talk but also to listen. Shepherd shows readers how to develop a dialogue with God, continually seeking him out and seeing him at work in our lives. 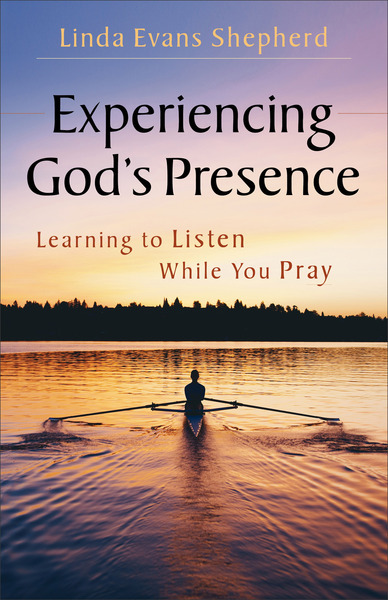 Steeped in Scripture and personal stories of answered prayer, this book also includes sample prayers and action steps for readers to put into practice immediately.